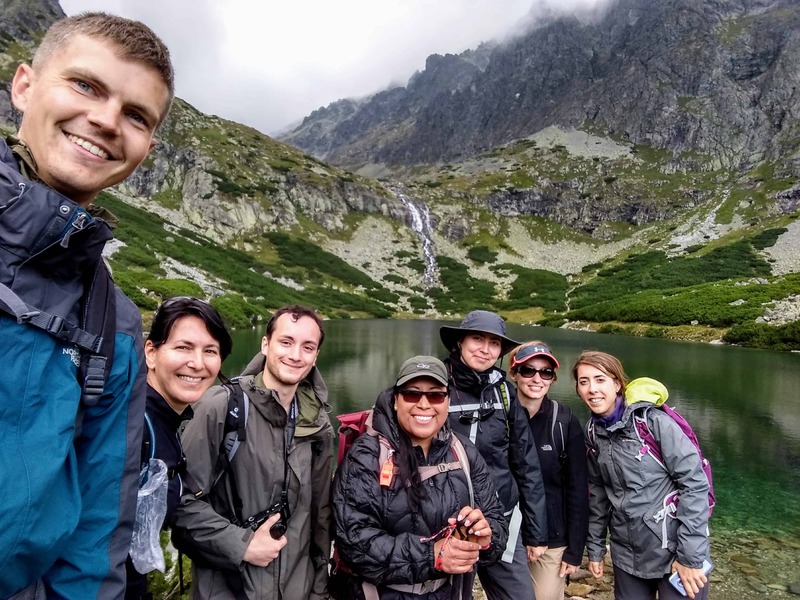 I often hear one sentence: „Hmm… I wonder how does it look like here in winter?“ when we walk through the mountains of Slovakia with groups. So here I come with an answer – Ice, Ice and Ice…. 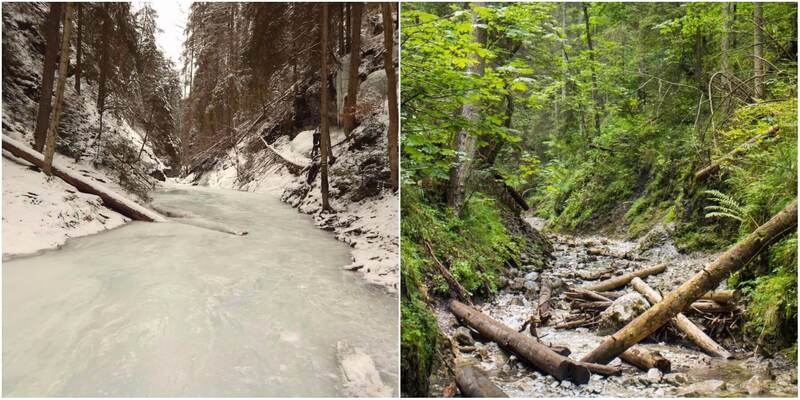 Have a look at this collection of winter and summer photos of the Slovak Paradise, so you can see the differences. 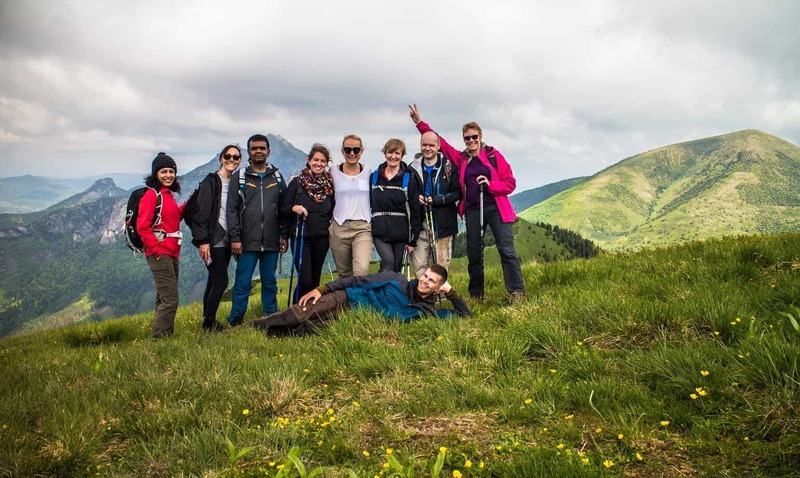 On one side you can see how this area, full of adventure hikes looks like covered in snow during winter and on the other side you can see the summer time. 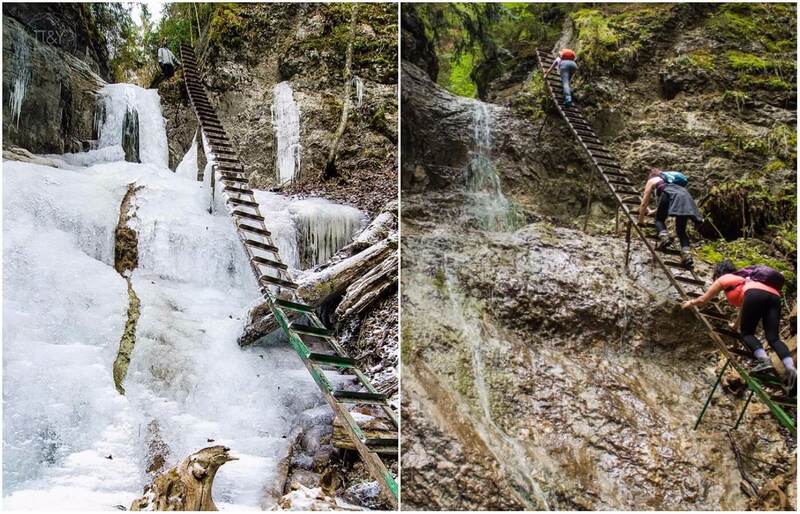 Hiking in the Slovak Paradise is however dangerous in winter. The streams and waterfalls are frozen. 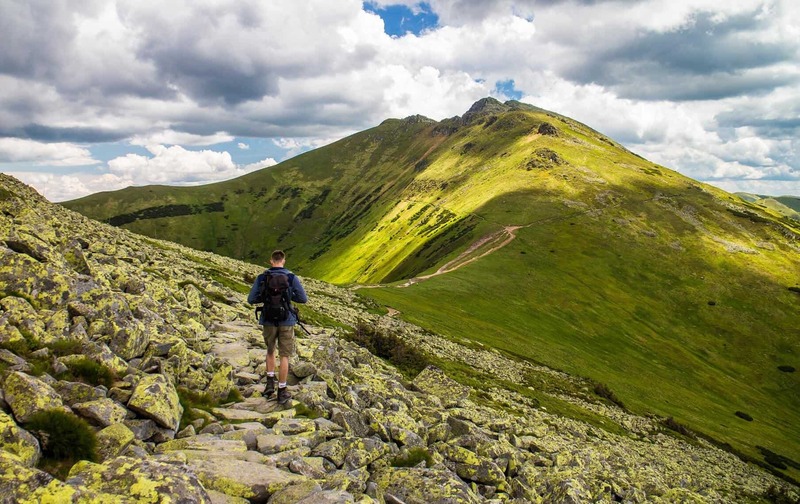 I guess you don´t want any injury and therefore you can´t go there without proper equipment, such as crampons or even ice axes. Often it is possible to meet ice climbers climbing the frozen waterfalls. But certainly you wouldn´t meet as many people as in in the summer season. And that´s a big advantage. The whole gorge would be just for yourself and your hiking buddies. Only one route is closed in winter in the park. It is via ferrata in gorge Velky Kysel. When walking through the other gorges, which are still opened, you have to consider, if the ice is strong enough or not. You don´t want to end up in icy water. If you hear cracking, you should walk through the forest, if it´s possible. If it´s impossible to walk through the forest, because the banks of the brooks are so steep, you should consider to do the hike at all. You also can´t be afraid of heights to successfully walk through the gorges. Why? Because it´s a big adventure. As you can see, some of the ladders are pretty high. It´s like climbing a ladder to the 3rd floor… and that´s high. Believe me. 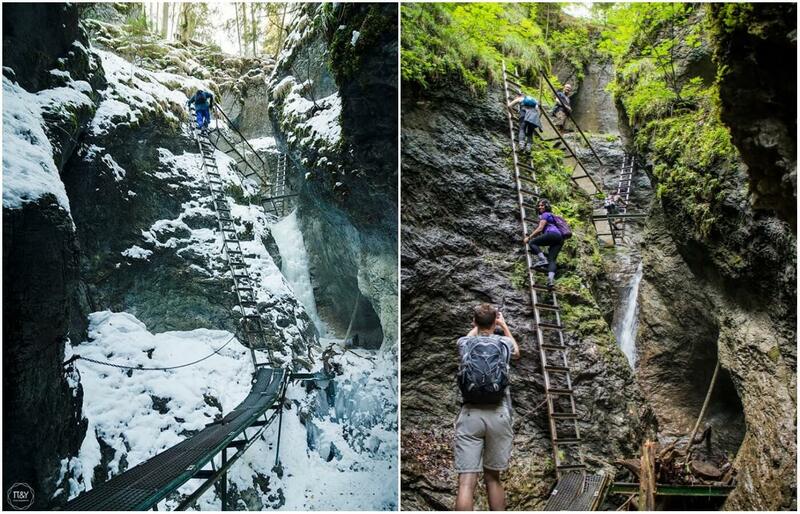 One of the highest ladders that we have to climb during our trips in Piecky gorge. The nature is just black & white in winter. 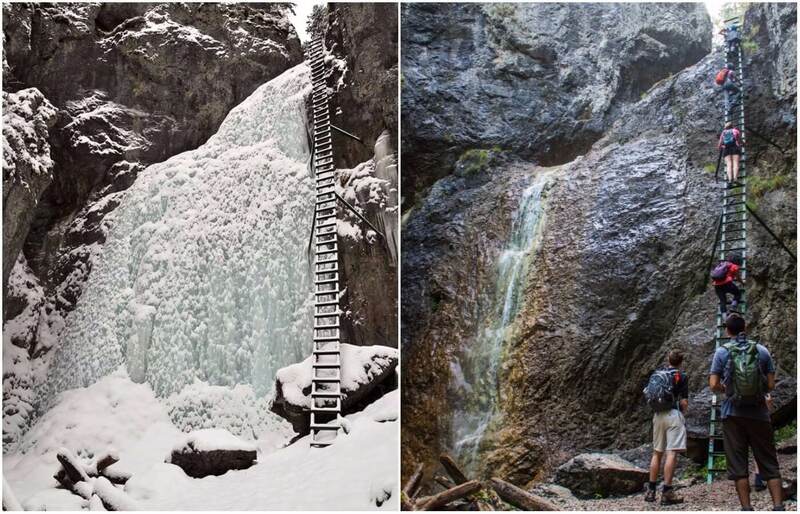 Look how much frozen water there is during winter. In summer it´s just a small stream, but in winter is filled with ice. 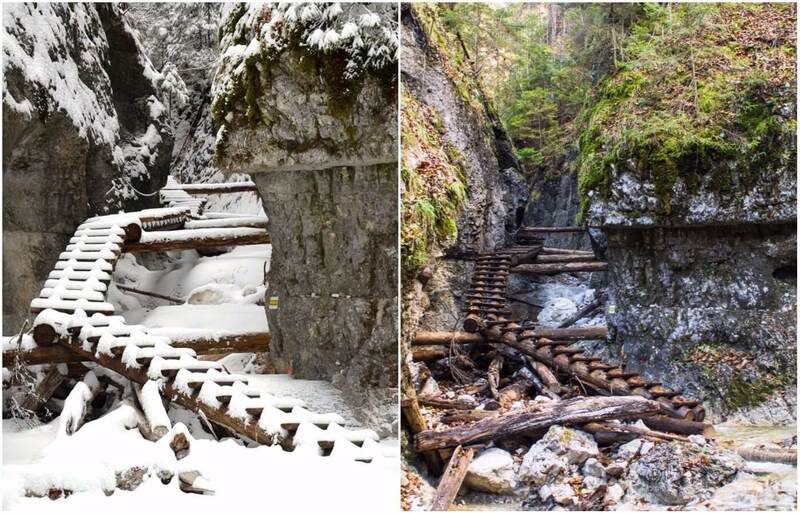 Another part with wooden ladders in Piecky gorge. 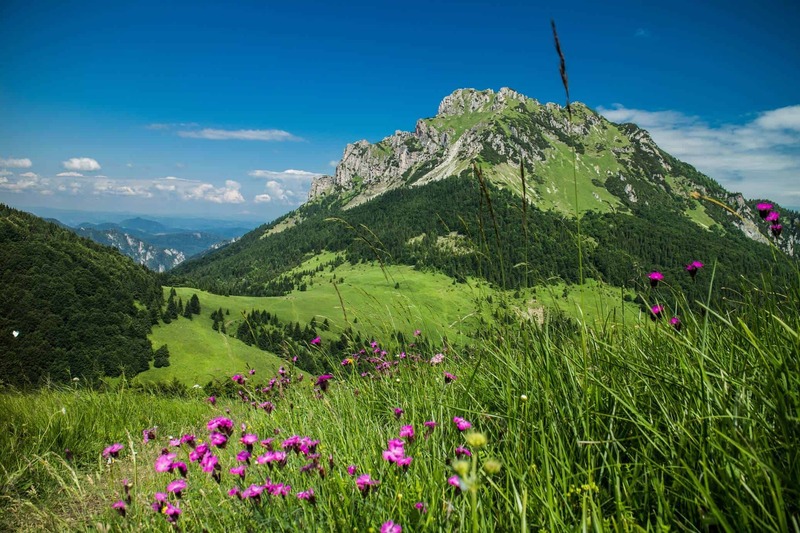 Are you a solo traveller looking for an adventure solo trip?